Are Americans trashing the English language? This video touches on important cultural and spatial dynamics of the linguistic change impacting the world’s current lingua franca…in other words, this is incredibly relevant to human geography. 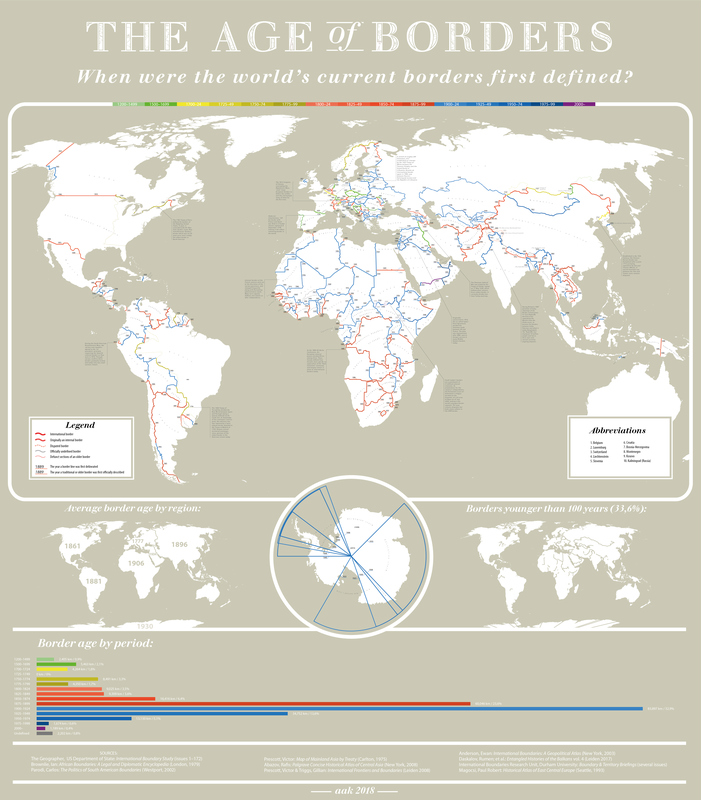 Tags: infographic, worldwide, borders, political, historical. “Kazakh was written in Arabic script until 1920 when it was substituted by the Latin alphabet. In 1940, it was replaced by a Cyrillic one. ‘Given that over 100 countries in the world use the Latin script, it is crucial for Kazakhstan’s integration into the global educational and economic environment,’ said Gulnar Karbozova. The former Soviet Republic declared independence in 1991. Its state language is Kazakh, a member of the Turkic family. Having to translate your language into another is one level of cultural difference, but having to change into another writing system (transliteration) adds an extra layer of foreignness that makes interactions more difficult. Kazakhstan, a with a history of connections to the Middle East and Russia, is now making a choice that appears to signal greater connection to the larger global community. This is not going to be an easy transitions, as as this additional BBC article notes, the choice comes with plenty of advantages and disadvantages. Tags: language, culture, worldwide, regions, Central Asia, Kazakhstan. “I set myself the challenge of trying to read a book from every country (well, all 195 UN-recognised states plus former UN member Taiwan) in a year to find out what I was missing. Tags: language, culture, worldwide, English.